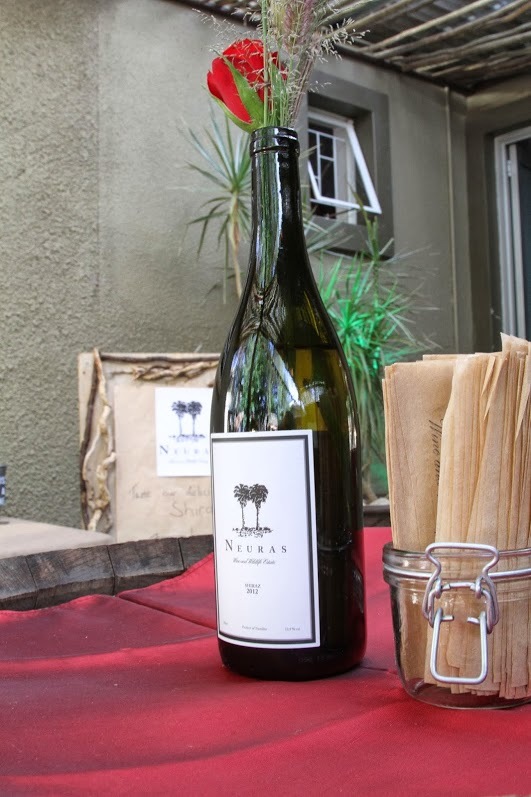 Naankuse launched its 2012 Neuras wines on Friday 7th of February at the Utopia Medi Spa. Neuras produces two wines, the critically acclaimed Neuras Shiraz and the Namib Red which is a Shiraz Merlot blend. 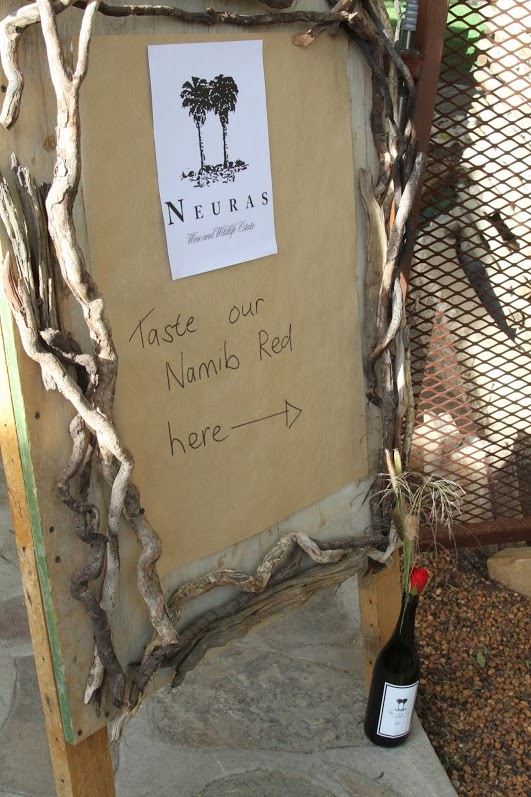 The wines are organically produced on Neuras in the Namib Desert, and marks the first vintage produced by the Estate since Naankuse took over the estate at the beginning of 2012. Several of Namibia’s top wine merchants, experts and restaurant owners attended the launch, and indicated that the 2012 wine is of a high quality and very marketable. 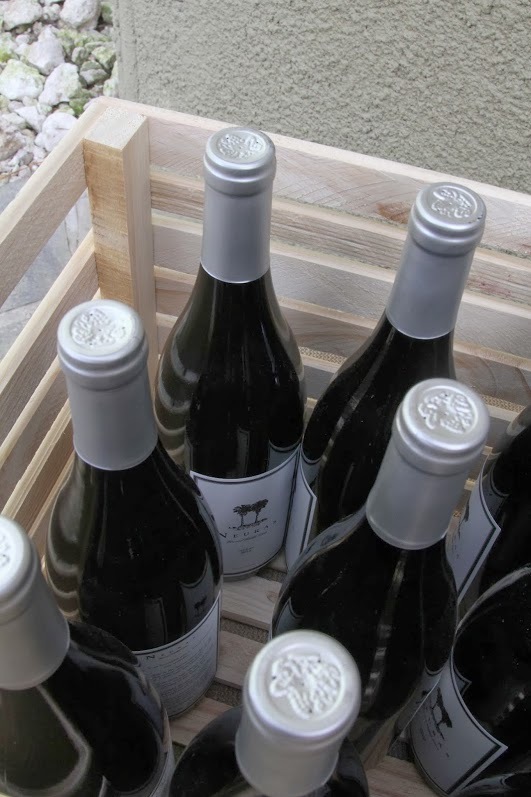 Dr Rudie van Vuuren, managing director and founder of the Naankuse foundation, said that “When someone buys a bottle of wine from Neuras they need to understand and know two things. One is that it is a miracle that we can make wine in one of the driest territories in the world, in the Namib Desert of all places. And two, when they pay an above average price for a bottle of wine they are assured that it is a quality wine”. Van Vuuren attributed much of the success of Neuras wines to the wine makers Dawie and Christa Minnaar and wine consultant Charl Theron. 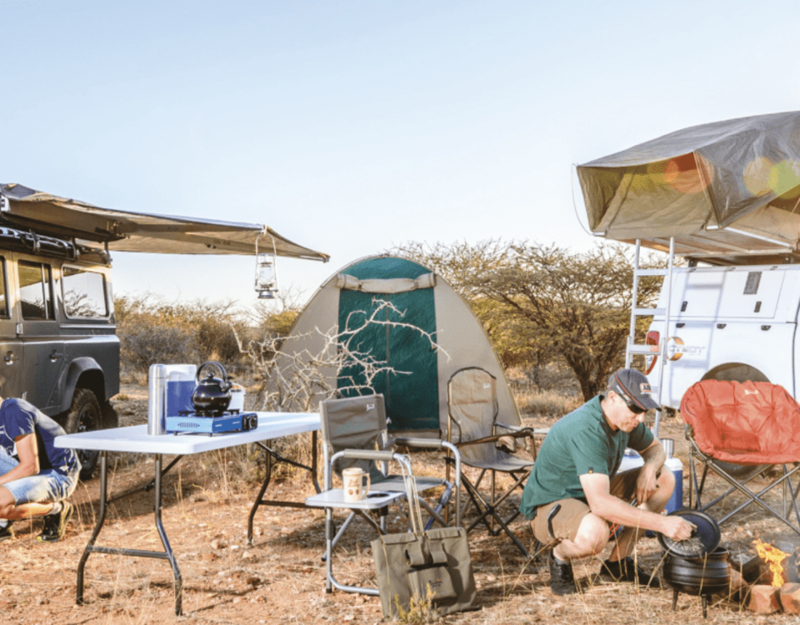 “Neuras is a true wonder with its micro-climate, five permanent fountains and abundant wildlife … I think Neuras is one of Namibai’s top quality products and every Namibian should know about Neuras”, Van Vuuren said. The unique micro climate of Neuras makes it possible to produce quality red wines as the cool west wind blowing in from the Atlantic Ocean cools the area down by so much as 8-10 degrees Celsius at night. The cooling down effect with the protection from the hot east winds lets the grapes ripen much later than they would normally do in similar climatic conditions. By a series of geographical accidents the 14 400 hectare farm, the majority of which is stony desert or savannah grassland, includes a geological fault and the green splash of a natural oasis that is near-perfect terroir. Five springs provide copious quantities of pure water, the mountains shield the earth from the harsh desert wind and the alkaline soil is perfect for vines. Nevertheless, the grapes have to be harvested in the early hours, before they become too warm. Neuras is currently producing 3 000 bottles of wine but in 2016 they aim to produce 16 000 bottles of wine, consisting of Shiraz, Mouvedre, Merlot and Petit Verdot. Ek het ‘n bottel van julle wyn gekoop toe ek verlede jaar saam met jou en katte gaan stap het. Gaan dit ook hier by ons in Johannesburg beskikbaar wees, indien wel, waar? Sal baie graag nog wil koop. Dear Lydia, we have forwarded your request to Naankuse. They will respond. Thanks for visiting our website. Dankie vir jou belangstelling in ons spesiale, unieke wyn! Op die oomblik is dit nie verkrygbaar in Suid-Afrika nie. Wat ek wel kan doen, is om te kyk of ek ‘n geleentheid kry daardie kant toe en vir jou stuur? Of ‘n koerier diens gebruik. Stuur vir my ‘n mail en dan kan ons vandaar verder kyk of ek ‘n bottel by jou kan kry. My ouers bly in Pretoria en ons beplan om Sept te gaan kuier, dan kan ek ook wyn saamvat.